Disney On Ice - Mickey's Search Party State Farm Arena, Hidalgo, Texas, USA Cheapest in Hidalgo! This event has the cheapest Disney On Ice - Mickey's Search Party tickets in Hidalgo available on our site. Disney On Ice - Mickey's Search Party UNO Lakefront Arena, New Orleans, Louisiana, USA Cheapest in New Orleans! 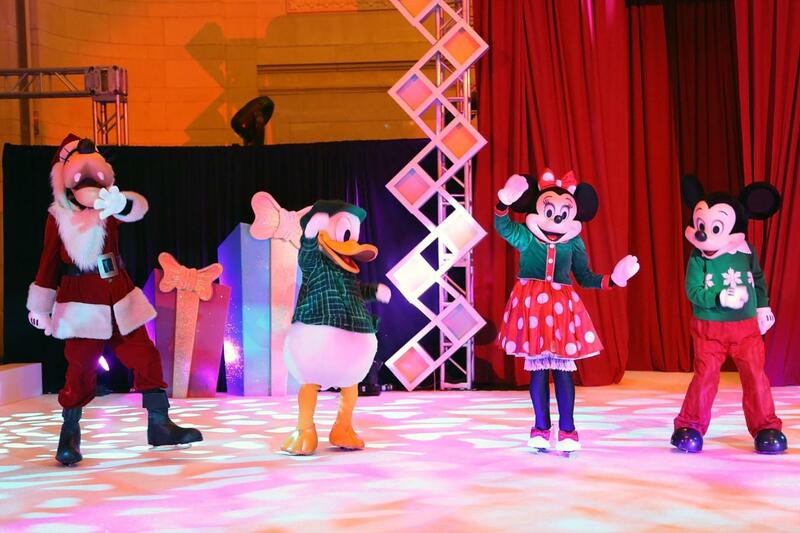 This event has the cheapest Disney On Ice - Mickey's Search Party tickets in New Orleans available on our site. Disney On Ice - Mickey's Search Party Raising Cane's River Center Arena, Baton Rouge, USA Cheapest in Baton Rouge! This event has the cheapest Disney On Ice - Mickey's Search Party tickets in Baton Rouge available on our site. Disney On Ice - Mickey's Search Party Macon Centreplex Coliseum, Macon, Georgia, USA Cheapest in Macon! This event has the cheapest Disney On Ice - Mickey's Search Party tickets in Macon available on our site.